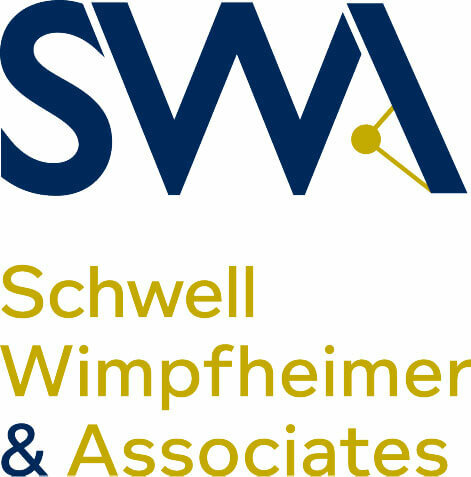 Schwell Wimpfheimer & Associates (SWA) provides top-quality legal services to a wide variety of clients, with an emphasis on Israeli clients with business in the United States. SWA works closely with many Israeli law firms, providing advice on US law. Our attorneys can work seamlessly with your team to provide the following advice and services, without the need for direct contact with the client. Many of our American lawyers are fluent in Hebrew and have lived in Israel for many years. We speak your language and are familiar with your culture. Our dual qualified attorneys have the advantage of understanding the differences between US and Israeli law and how that affects your business. Should You be Paying Your Salaried Employees Overtime? As one of the most heated elections in United States history approaches, employers should be sure to act in compliance with their responsibilities and duties when it comes to their employees. The U.S. Patient Protection and Affordable Care Act (“ACA”) requires most people who live in the United States to either have a minimum level of health insurance coverage (“Minimum Health Insurance”) or, in the absence of an applicable exemption, pay a penalty to the Internal Revenue Service.